Do you have tons of ISO files that you’ve saved on your PC and want to find a free and powerful media player software for them? Then you’d like to have a look at DVDFab Media Player, which is a powerful Blu-ray player software and can also function as an outstanding free ISO player. Now let me lead you through a simple tutorial about how to play ISO files with this software to get a clear picture of it. DVDFab Media Player can be used for free to play ISO files, and if you don’t need its Blu-ray disc or DVD disc playback feature, you don’t need to pay for it. 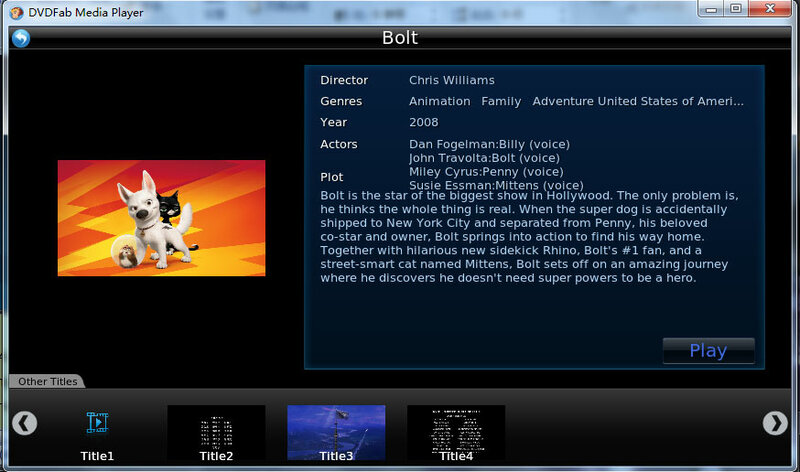 So, just download it at: www.dvdfab.cn/media-player.htm and install it intuitively. 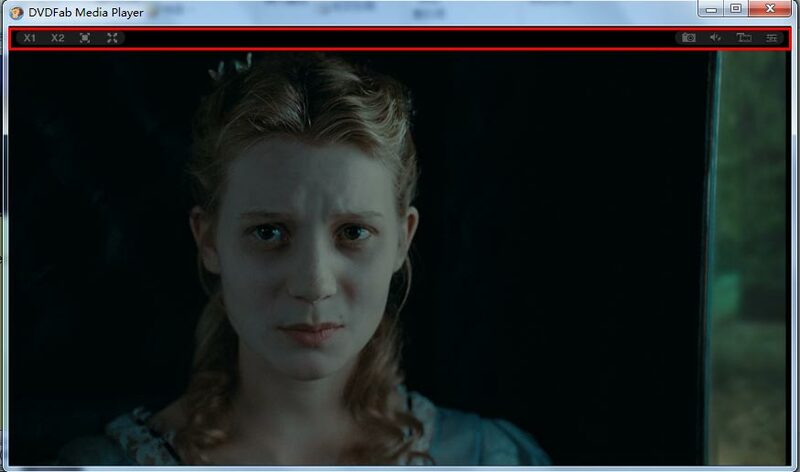 After the installation, you’ll see a desktop icon of the DVDFab Media Player, click it to start it up. And on the main interface, you’ll see an “Open File” icon, just click it to open a browse window where you need to find the ISO file you want to play on your PC. Then click the file to load it in. 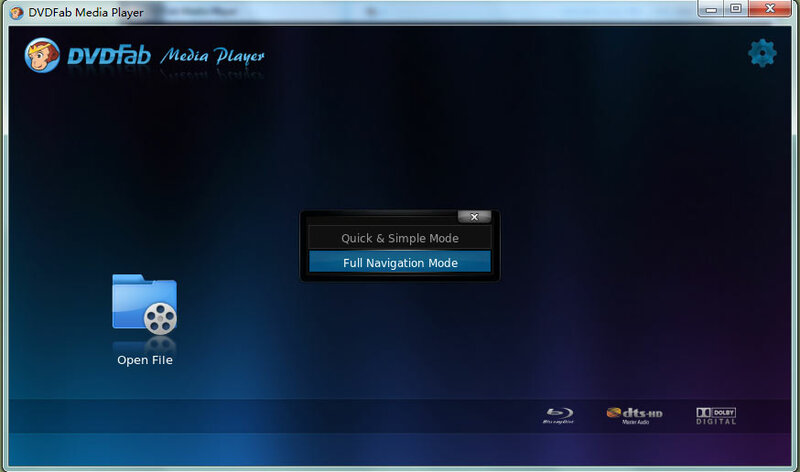 This free ISO media player will play the file after the loading process finished. No matter it is a DVD movie or Blu-ray movie, you can just enjoy it like with a real disc being played in a real standalone player. Just one more thing you need to note that this soft provides 2 play mode for Blu-ray, one is “Quick & Simple Mode”, and the other is “Full Navigation Mode”. The latter one is a convenient way to play the main movie title or any other titles you’d like to choose from its title list, along with some basic movie info on the interface of this mode, like Director, Genre, Year, Actors, Plot, etc. And the latter one gives you a full Blu-ray navigation experience. 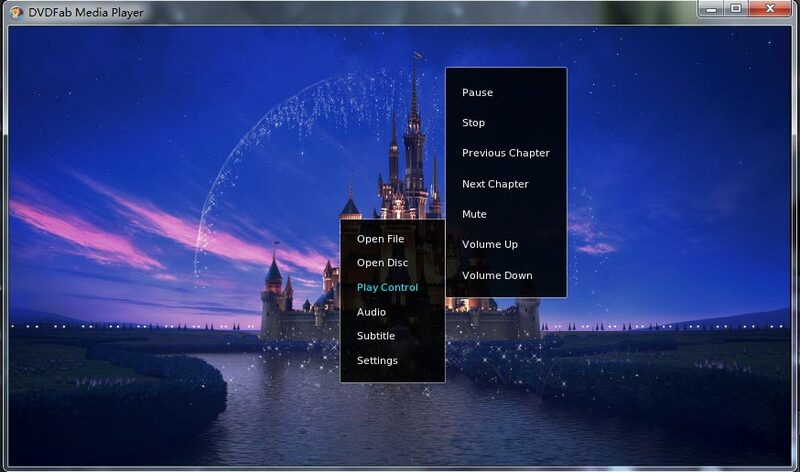 While the file is being played, you can control the play or set something as you like. 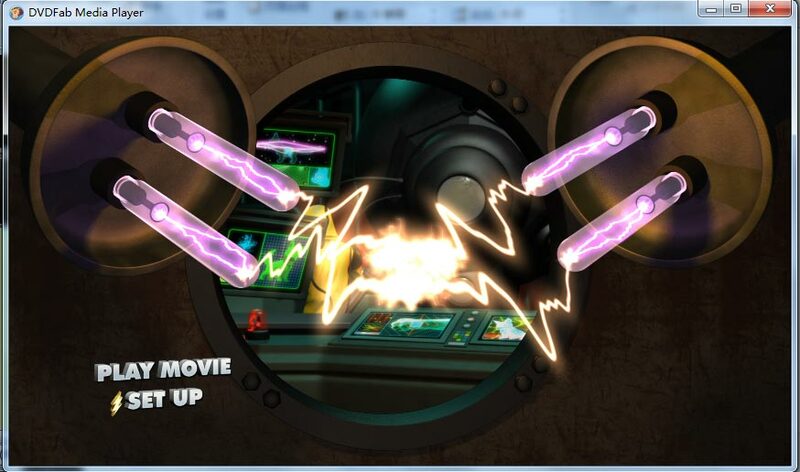 Right click on the playback screen and a control panel will pop up, where you can control the play, open another file, set audio and subtitles, and much more. Hovering mouse on the bottom will bring about a control bar for Pause, Stop, Play, Volume up, Volume down, Fast backward, and Fast forward. Hovering mouse on the top will also activate another control bar which is for full screen setting, half screen setting, and so on.